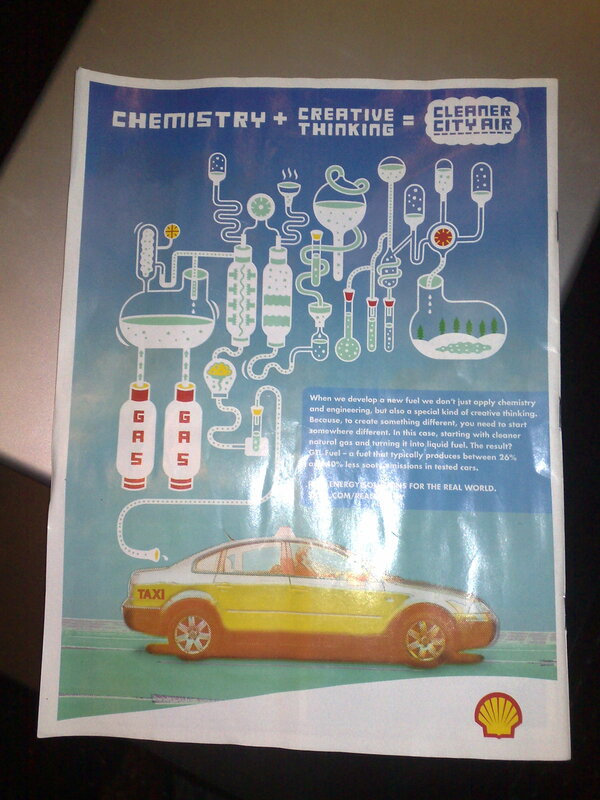 This entry was posted in mozilla on 2008-02-29 by David Tenser. I finally gave in and bought a device that I can’t really justify because of a real need; it’s just that the “Me wants!” factor was too high to resist it. Overall, it’s a very cool device that allows me to do pretty much all of the stuff I normally do in front of a real computer, but without the bulk of a full-scale laptop that forces me to sit upright, lighten up an entire room, and listen to an increasingly intense fan (which is not an option when my workaholic withdrawal symptoms kick in in the middle of the night). When you spend lots of money on small things you don’t really need, there is a pretty high risk that you end up being a little disappointed in the end. In this case, I’m somewhat disappointed about a few details, but it’s not as bad as it might sound in this blog post. Read on for the details. The UI is too small to be comfortably used with your fingers. You are more or less dependent on the stylus, which means you have to use two hands. 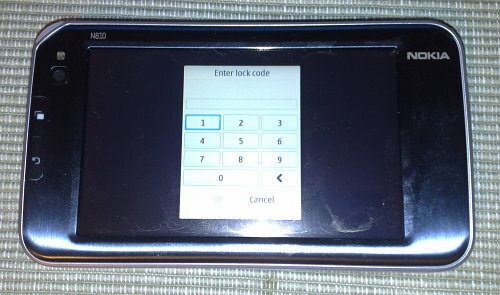 They’ve made some things unnecessarily small, such as the numeric soft keypad displayed when the unit is security locked. It uses only 1/4th of the full size of the screen for the digits, forcing you to aim with the top of your finger to get the pin code right. Touch-and-grab: This is the method that in theory should be the most useful, since it’s both intuitive and simple. However, the device doesn’t quite deliver; sometimes the system mistakes the grab with a click, taking you to another page (which on this slow device takes a few seconds, since you have to stop loading that page, and then click Back, and then wait a little longer for the previous web page to reload). Other times the grab turns into a text selection instead. Lastly, just as the regular Linux build of Firefox, you can’t scroll over a Flash object. Using the scrollbar: This method would have been a good alternative to the touch-and-grab method if it wasn’t for the fact that the scrollbar is tiny and at the very edge of the screen. The problem with this is that the frame around the screen is bulky and makes it hard to reach the edge of the screen with your thumb. In non-fullscreen mode it works reasonably well because of the added border around the browser window, which places the scrollbar at a more reachable location. Maemo team: why not use the same thick scrollbar as in the Chat and Mail applications? Holding down the arrow key: This is a slow and unpredictable way to scroll the page. The scolling continues for a good while after you release the button, and if you don’t hold it down long enough, the scroll action turns into a “select first link on page” action instead, instantly taking you to the start of the page again. Typing on the keyboard is hard. The keys don’t have any space between them, which makes it hard to “feel” where your thumbs are on the keyboard. Also, it increases the risk of pressing more than one key at the same time. Finally, the qwerty rowÂ is too close to the screen edge, making it hard to use it with your thumbs. Typing on the screen is harder. For some reason, the large, finger keyboard doesn’t pop up when you tap a text box with your finger, despite the claims in the help documentation. Instead, a tiny stylus keyboard appears, which is impossible to use with your thumbs. If the stylus keyboard option is disabled, you have to click a text box with your thumb circa ten times before the big keyboard appears. The mail app is completely useless. It failed miserably with both my mozilla.com and Gmail IMAP accounts because its performance doesn’t scale if you have more than a few hundred e-mail messages in your inbox. It doesn’t matter if you specify that it should only download 25 or so e-mails; it keeps loading an additional 25 old e-mails every nth minute and eventually their poor Ordo(n^4) algorithms start eating up the precious resources. Webmail ftw! That’s it, I think. My list of negative impressions. I won’t mention the fact that it’s slightly buggy in general and crashes from time to time, because I expected that and generally has no problems with beta quality software (since I’m a software developer myself). Overall, I really like this device despite its shortcomings. 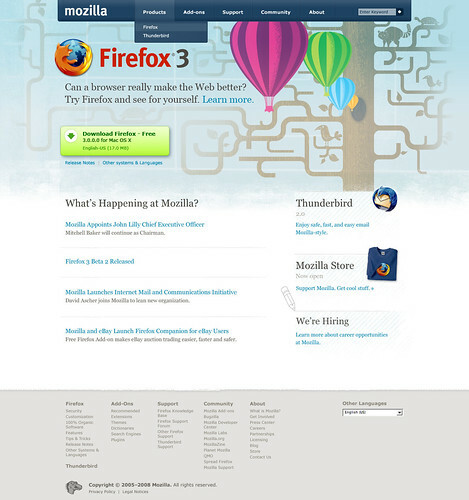 The Mozilla-based browser MicroB really helps me feeling right at home. The battery life is impressive — at least if you make sure a program hasn’t got stuck in an endless loop, keeping the CPU at constant 100% utilization. 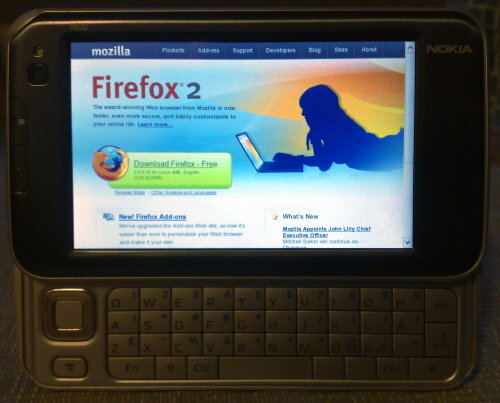 This entry was posted in Linux, mozilla on 2008-02-13 by David Tenser.